On behalf of the London Business School Private Equity & Venture Capital Club, we are delighted to welcome you to the 15th Annual London Business School Private Equity & Venture Capital Conference. 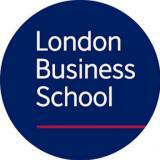 Multiple:X is the flagship Private Equity and Venture Capital Conference hosted by London Business School. 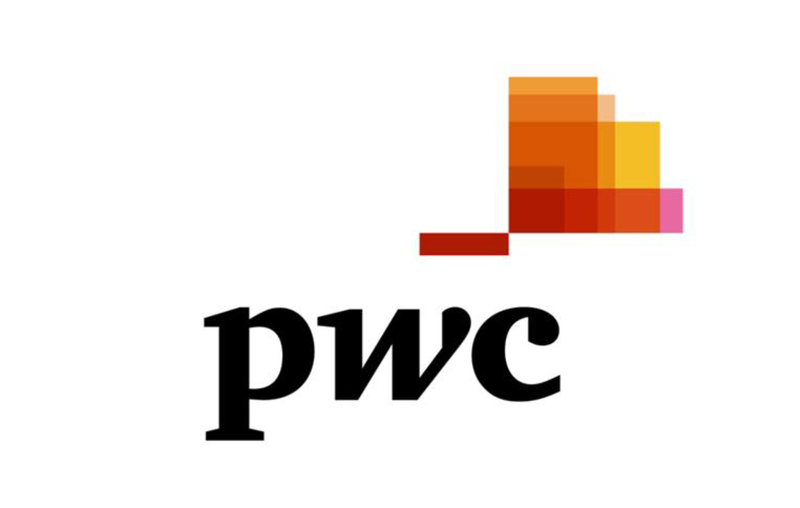 Attended by figures spearheading the industry, the conference provides a prestigious platform for rich debate, knowledge sharing and networking among prominent investment professionals and a selection of the brightest students from around the world. 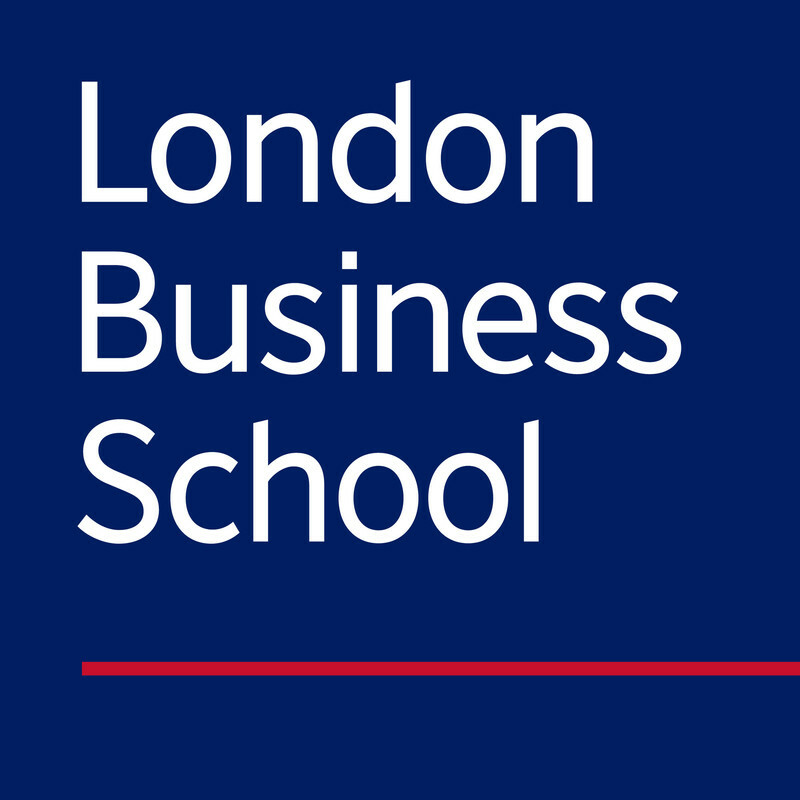 Organised by the LBS PE/VC Club, the event capitalises on the deep industry links and academic stature of London Business School to attract over 400 practitioners and enthusiasts each year, from general partners, limited partners, trusted advisors, students and other industry participants. 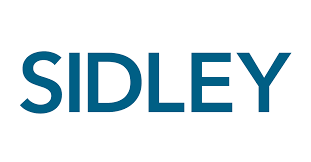 On the 3rd of May 2019, Multiple:X 2019 promises to continue provoking conversations that matter, as Private Equity & Venture Capital firms strive to stay competitive in an evolving financial landscape clouded by regulatory and political uncertainty. We look forward to hosting you at what promises to be an informative and stimulating event.